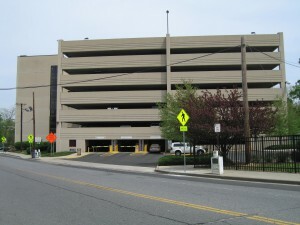 Nexus Properties has been in the Commercial Parking business since 1986. 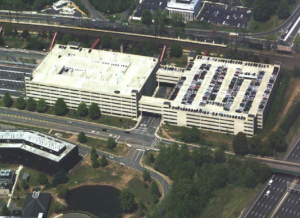 We’ve developed parking facilities, multilevel garages, and surface lots, with a combined capacity of more than 12,000 vehicles. 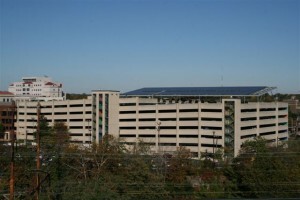 We provide 24-hour, on-site management for parking lots and garages. 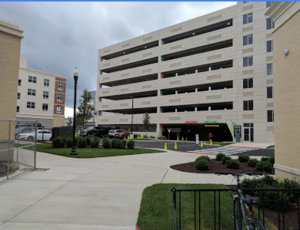 From tight revenue control, modern security, and landscaping, to consulting services and customer relationship management, we have helped to improve our clients’ parking facility systems and procedures. Our record makes Nexus an ideal partner for your parking facilities development projects. View our parking properties website. 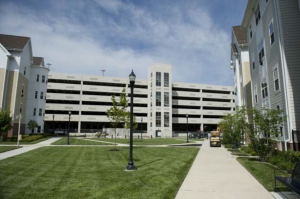 As one of the largest parking operators for New Jersey Transit, Nexus has worked alongside the Trenton Parking Authority to acquire land and design and construct parking facilities. We’ve worked with New Jersey Transit to design, develop and operate some of their largest parking facilities. Today, we continue to own and operate many of the parking facilities serving the needs of New Jersey commuters. At Nexus, we have almost three decades of experience in cooperative ventures benefiting private businesses and governmental agencies. We understand the needs of both the commuting public and our business partners. Nexus Properties is creating the 60,000-square-foot, mixed-use College of Graduate and Continuing Education (CGCE) building that will be home to classrooms and ground-floor retail space and adjacent 1,200-space parking garage that Nexus will own and manage. 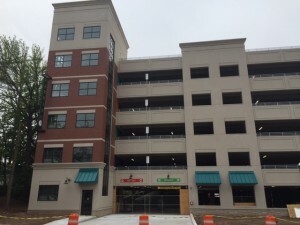 In an innovation Public Private Partnership arrangement, rental income from the retail space and parking garage will help make the project virtually cost-free for Rowan.